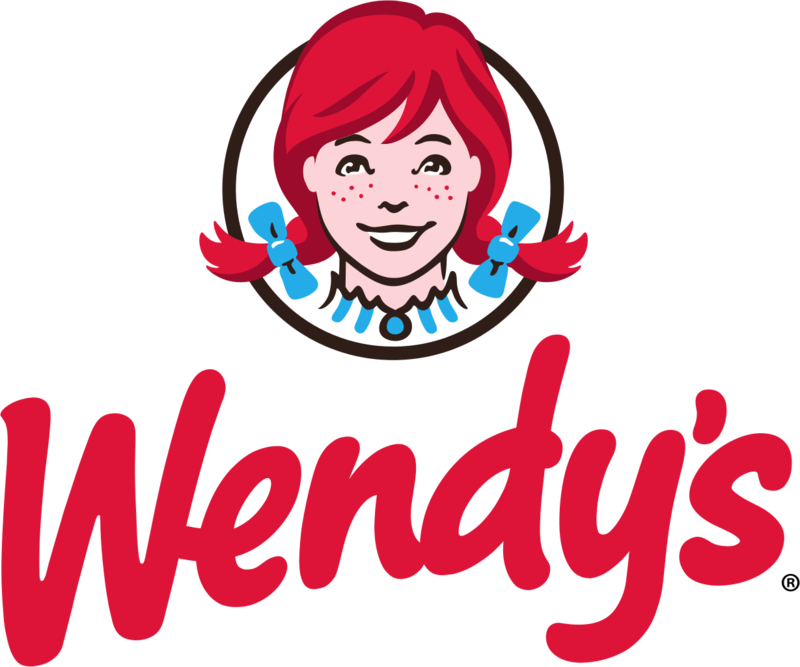 Dublin, Ohio-based Wendy's has closed its freestanding restaurant at 1861 Peachtree Street in south Buckhead. The restaurant is situated between the former Harry's in a Hurry and a dry cleaner. The Harry's in a Hurry is being torn down along with another cleaners, the Peachtree Road Package Store and Chick-fil-A, to make way for a new medical center. Although it was known the Wendy's would be closing, its closure seemed rather sudden as they were literally removing the restaurant's signage this morning. The adjacent businesses all remain open, for now. Replacing Wendy's and its neighbors will be a $65 million project, dubbed "Cornerstone Medical Center." The 3.5 acre development will rise at the intersection of Peachtree and Collier Roads. Plans call for seven-story complex to include 145,000 square feet of Class AAA medical office space and 16,000 square feet of street-level "boutique retail" and restaurants. Chick-fil-A has been announced as being part of the new development, occupying a corner space in the lobby level that would seem to allow for the restaurant to still have a drive through. No other existing businesses have indicated they have plans to be part of the new development. Wendy's previously relocated their south Buckhead location from 1820 Peachtree Street to its current 1861 address in 2006. The former Wendy's and a few other surrounding parcels were demolished to build what is today The Brookwood, a 219 unit condo building. It includes restaurants Egg Harbor Cafe, Watershed on Peachtree and Saltyard. Wendy's closed their popular location on Peachtree Road in Buckhead last year. Earlier this year, PNC Bank opened a new branch on the land previously home to Wendy's on Peachtree Road. A Wendy's representative cited high real estate prices when explaining there were no imminent plans to rebuild the restaurant nearby. For those area residents who crave Wendy's, the next closest locations are on Howell Mill Road near The District at Howell Mill and on Piedmont Road, near Piedmont Circle. The Howell Mill Road location completed the chain's "image activation" renovation process in late 2013 and now features a far more contemporary look. The Piedmont Road location recently closed for a renovation but strangely re-opened a few months later with little noticeable difference. What is your favorite fast food burger joint? Where would you like to see a Wendy's open next? What are your thoughts on the planned medical complex? Is the one on Piedmont Circle open? Last time I drove by it had the signage but it looked closed. Wow, that location was brand new. I assume Wendy's is being compensated nicely as I'm sure they did not re-coup their costs on that building. What is the latest news on the medical office development? It seems like they announced it several years ago. I have not seen any info on when any of the site work will begin, or the other businesses (liquor store, jesus chicken) will close. I follow both Chicken and Jesus. To describe ChickFilA as Jesus Chicken is hilariously awesome and finger lickin good for both dinner and soul. Good...fast food restaurants with drive-thrus are no longer appropriate along core urban streets in Atlanta. The Wendy's is not part of the medical development. It is likely going to be another national retailer, who may or may not keep the existing improvements.